Cost Calculator WordPress Plugin is used to assist complex and simple calculator. It offers Conditional actions, Boolean switches that help to ease your work. 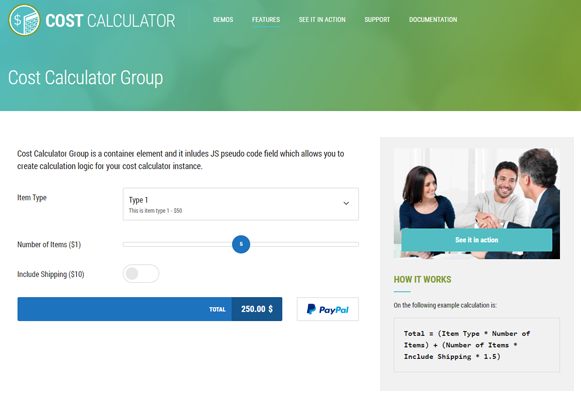 Cost Calculator WordPress Plugin will help you to estimate project prices. It contains programmable elements that will help you to create your own calculator. On the other hand, you can also integrate created calculator with the contact form or PayPal. PayPal Integration- It empowers you can collect payments via PayPal payment gateway. 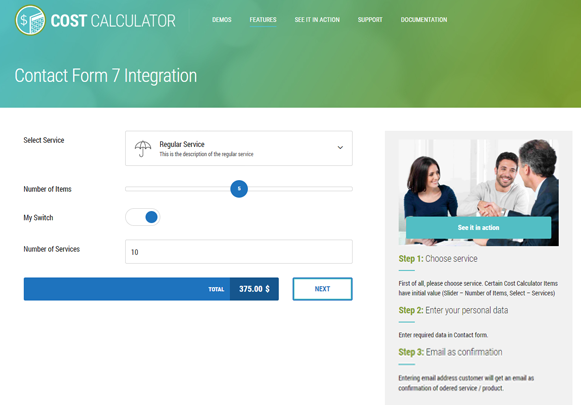 Contact Form 7- You can integrate your calculator in the contact form 7 and bring in the calculation function to the forms. Allow the users to write their descriptions and requirements in the text box. By using this plugin you may simply select the integer value from the defined range. 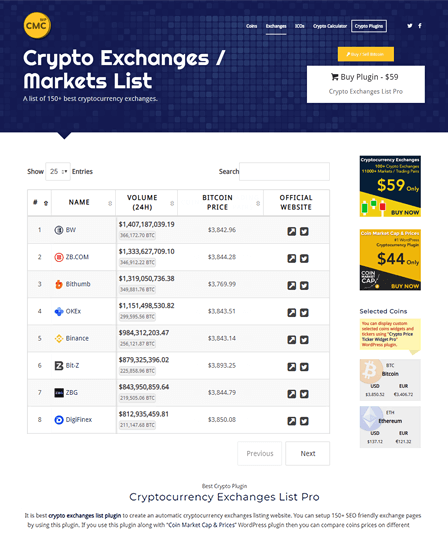 It offers drop-down menus in which you can display the images icons, title, and description. Switches that will help you to judge whether you want to include/exclude an item from estimation. There are already pre-designed forms that you can embed in your website. Using Recaptcha support you can reject spammers and internet bots both. You may also use steps according to your convenience while designing cost calculation. 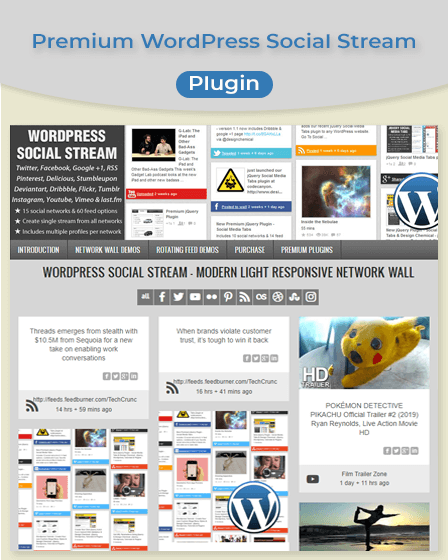 While using this plugin necessarily you can show, hide or reset elements. Calculator designed by this plugin can simply use backend editor without any type of problem. Not only you can group elements virtually but also functionally. You can make your own code and use the predefined code for the calculations. 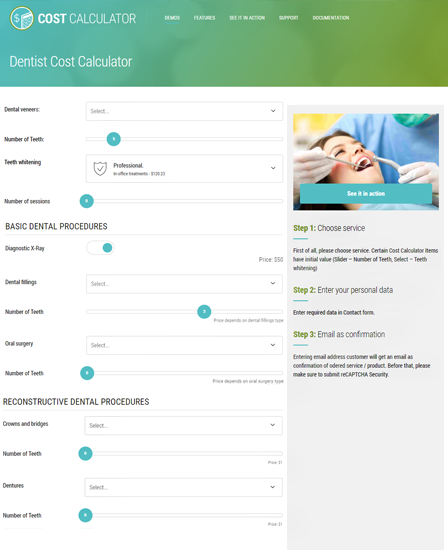 This cost calculator has inbuilt forms that will help you to generate lead which is great for your business. 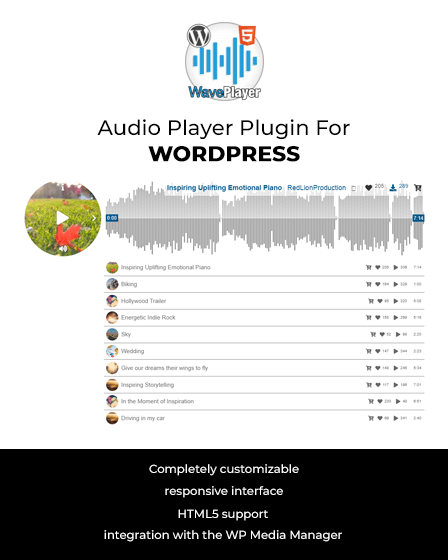 Simple and easy to use the plugin with powerful tools. Customer support regarding everyday problems. 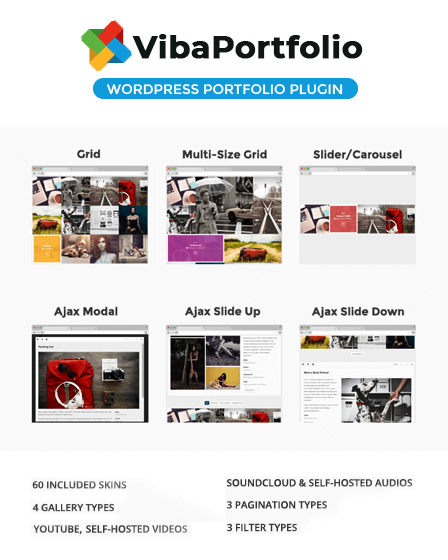 Compatible with all the popular themes. 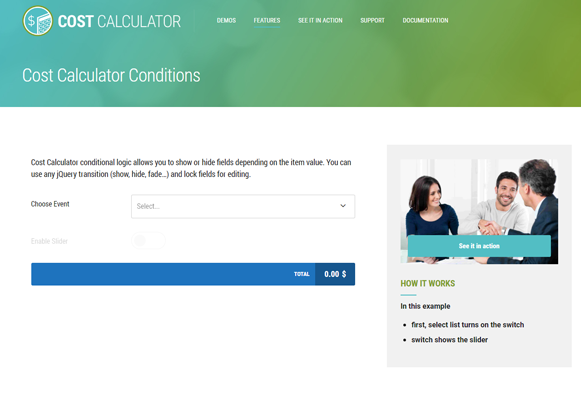 Provides multiple color options for the calculator. Most importantly give a high resolution. Works well with almost all the browsers & software versions. Consequently, It offers a single click import and uses it to design the demos without any hassle. Further, it works with all the page builders, and you may also insert the calculator in the elementor themes by using drag and drop builders. 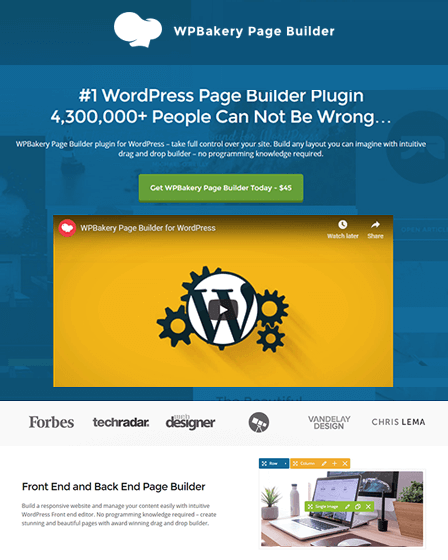 In addition, this plugin includes shortcodes for WordPress bakery page builder.